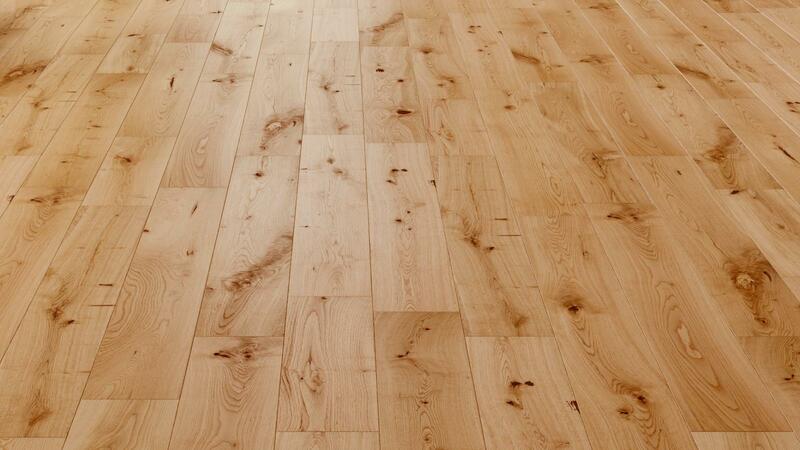 Natura 150mm Solid Oak Matt Lacquered Wood Flooring has genuine and traditional characteristics. 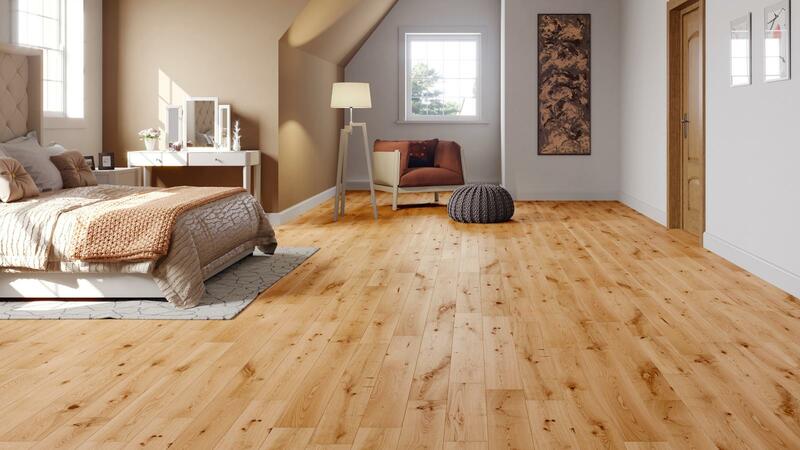 Solid Oak matt lacquer has a sense of beauty with its various colour tones ranging from light brown to darker hues with swirling grain patterns. Please note this floor contains boards between 400mm and 1500mm, and we cannot guarantee the distribution between the extremes. A 1.5% tolerance is allowed on size specifications with this product. 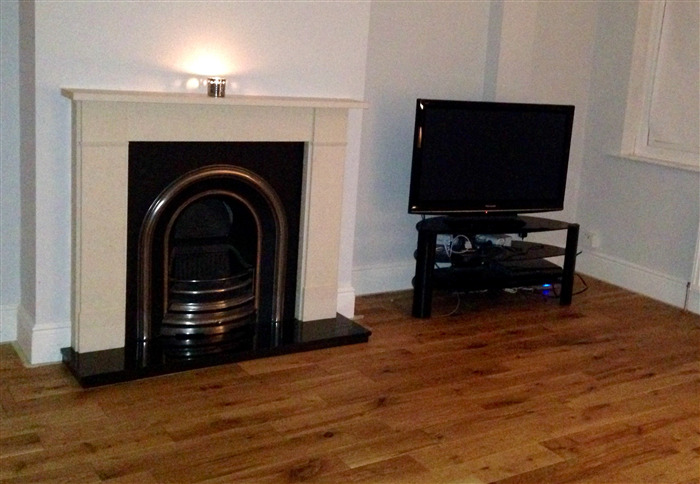 We are very happy with the floor. The wood arrived promptly and were as described. It looks lovely in place and considering the price feels very solid and durable. 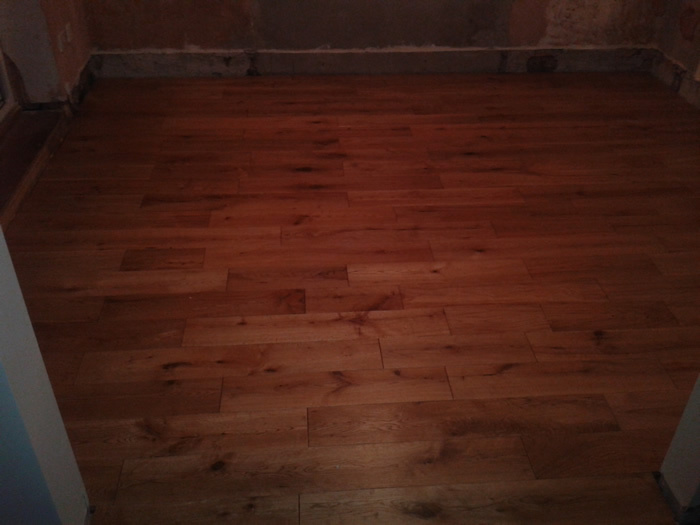 When the floor finished it looks so good and it is best value for price.